All funds raised will be paid directly to Lindsay Kemp for medical expenses. As most of you will know, in February 2019 Lindsay Kemp was hit out of the blue with a Grade IIII Follicular Lymphoma diagnosis. 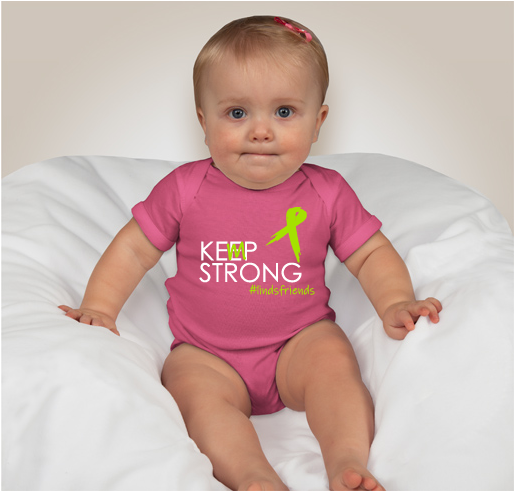 With the help of fantastic doctors and nurses, she has started a rigorous and aggressive Chemo Therapy treatment to get her into remission. 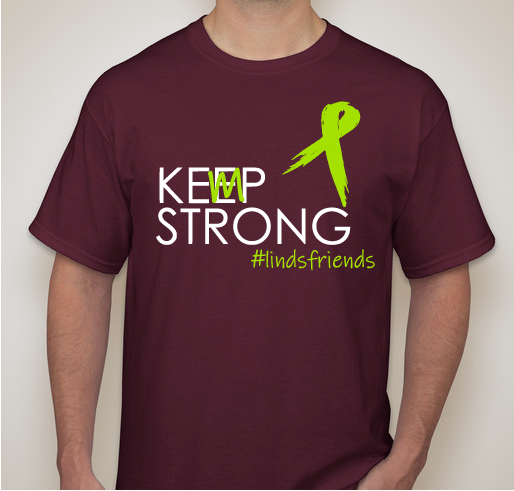 You know Linds, and you know that this is not going to keep her down, she is still her fun, funny, fight-like-hell self and has the largest support system that anyone could ask for. 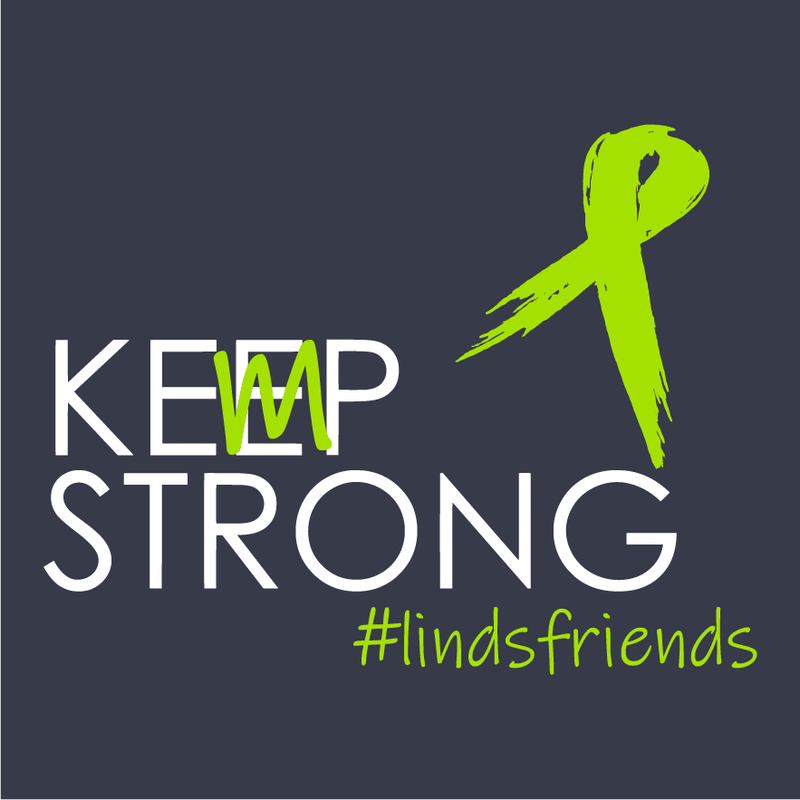 #LindsFriends and family are so massively important to her positivity and recovery and we want to help her through this in every way possible. If you would like to purchase a Kemp Strong - #LindsFriends t-shirt for yourself, your partner, your kids, your everyone… please do so to show your support! 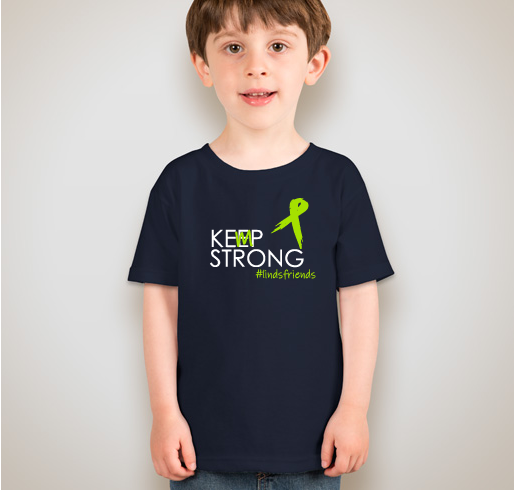 $20.00 per t-shirt and proceeds go to The Kemps – for medical expenses or time off from work or whatever they would like. 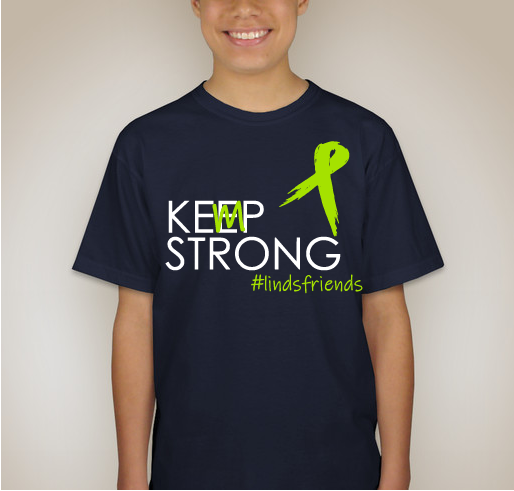 Lindsay you are in my prayers!!!! 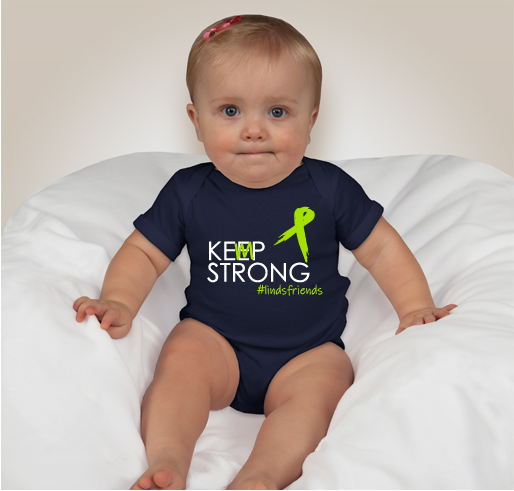 Share Why You Support "KEMP STRONG"